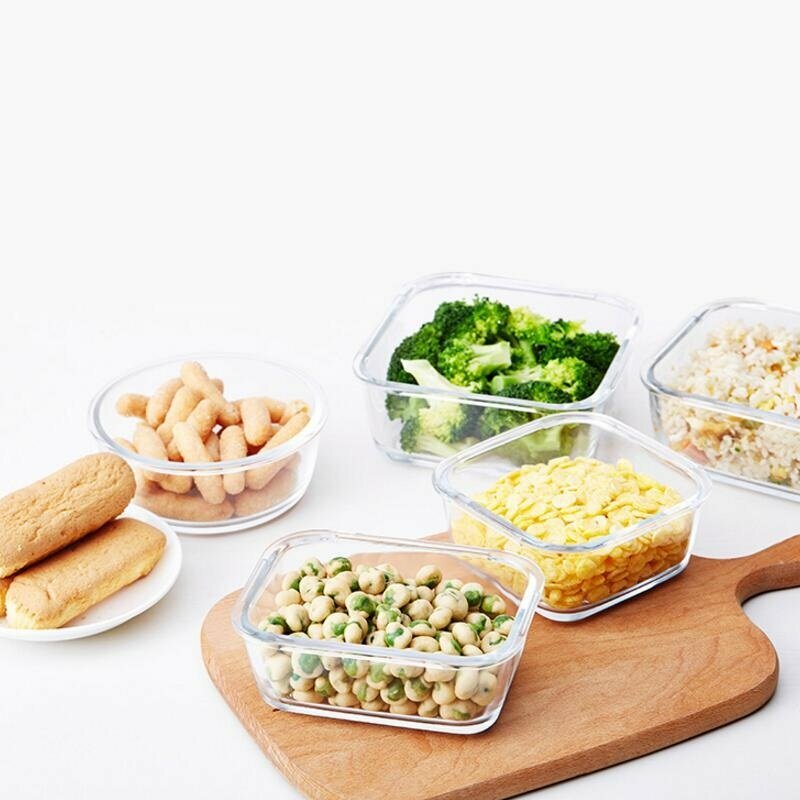 Looking for the lunch boxes that also acts as a microwave container, then the Glass microwaveable lunch boxes are your best choice. 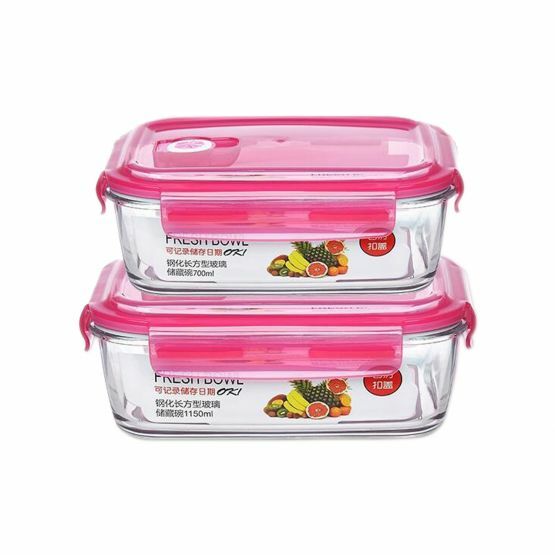 These lunch boxes are provided a smart snap locking systems that will keep your food safe and secure as it is completely airtight and also leak proof as well. 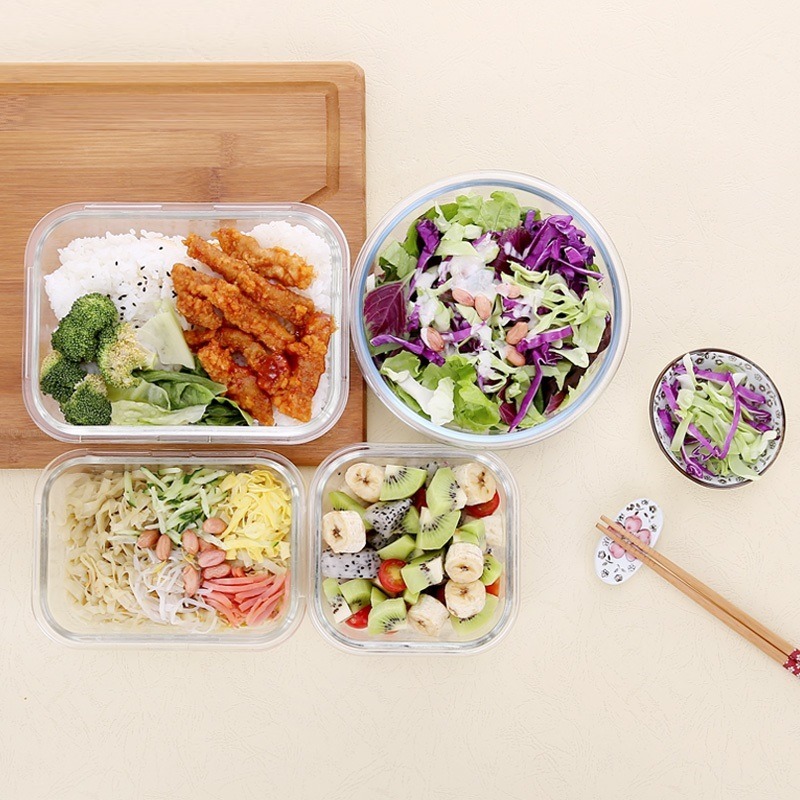 The lunch box is made using high-quality glass and plastic as the glass is used for the bottom container and plastic for the lid. To test the leak-proof quality of the lunchbox, just fill it with water and tilt it upside down and shake it see that not even a tiny drop of water comes out of the box. 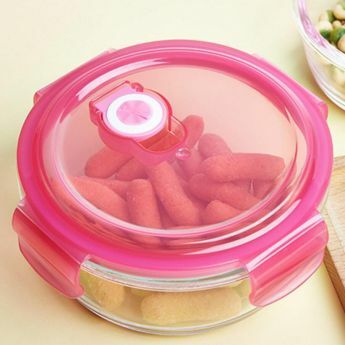 The lunch boxes lid comes in an attractive pink color that is largely liked by girls. It is an excellent multi-purpose food storage container that you can use to prepare your meals or store them in your refrigerator and even bring it to your office or take them anywhere you need to go. These lunch boxes could prove of great help during special occasions or get-together’s you could neatly prepare and organize your food for the guests. 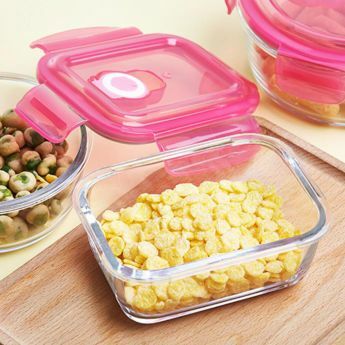 Since these are microwaveable, you can directly use them to warm your food without needing to shift them to a microwaveable container. The material used is lightweight and hence easy to carry along. These lunch storage boxes are the best in class reusable and stylish food keepers that you can ever have in your kitchen. 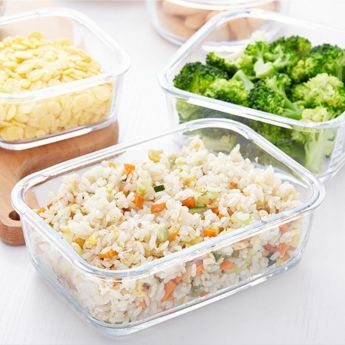 Never worry about any smell, chemicals or stain as they are easy to clean and is completely BPA free as well.